Even Sweeter Dreams: An owl sent me this! Wooooo, so that means I'm a witch after all hahaha. 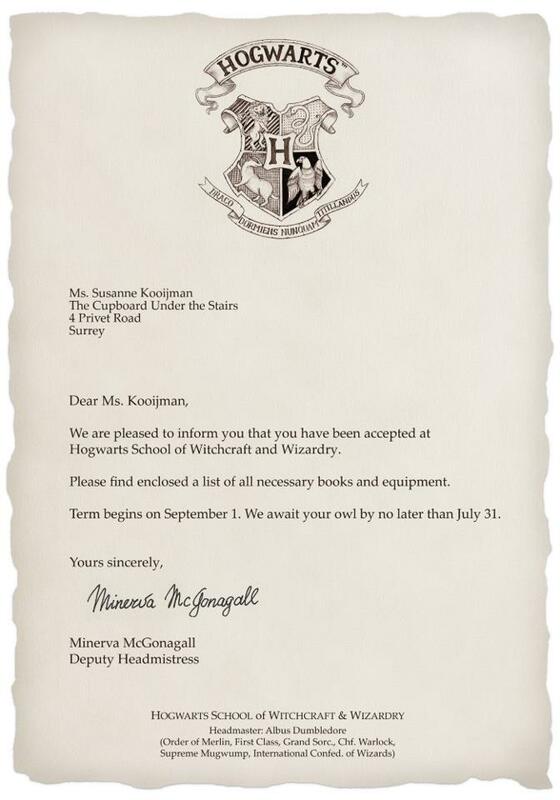 Now I need to go to Diagon Alley and get myself a wand, broomstick, owl, parchment, uniform....I am gonna be poor! Ah well, at least I get to board the train to Hogwarts. ps. I love Harry Potter! !